Below is the list of National Slate Association Members. Please use this directory to filter the list by category and find current company information. We are familiar with slate as a roofing product but, as the Sheldon Slate and Vermont Structural Slate Companies demonstrate, there has always been an architectural aspect to slate production. It is a trade requiring different skills, and material of a very high quality. Fireplaces, sinks, lintels, thresholds, and memorial markers have always been built from slate. 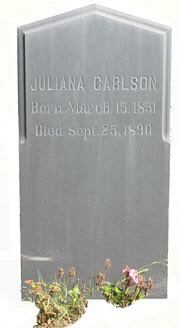 Notably, slain president JFK’s tombstone is made from Monson Slate. More than a hundred years later, these pieces, with minor scrapes and bruises, find their way back to Monson to be refurbished and made like new. The memorial stone shown, made from Monson Black slate, has survived 125 Maine winters!